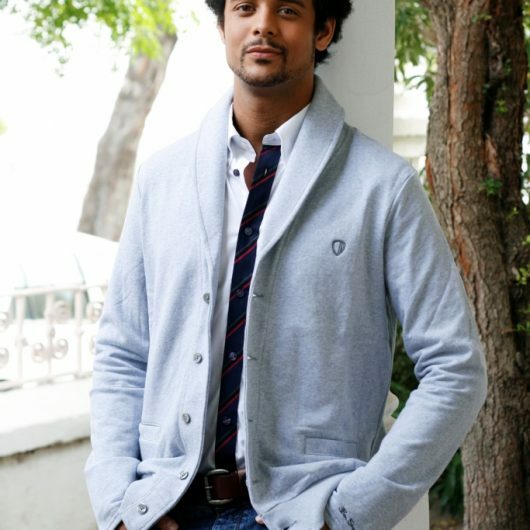 Charles Tertiens is an Actor, Comedy Magician and TV personality created in the Mother City. Having a father in the arts, he started crafting his skills at a young age and later, when old enough, continued his studies at UCT. Graduating as a Bilingual performer in the Musical Stream and with nothing less than a Dean’s Merit! Tertiens is not only a multi award purchasing act, but has also been voted the 3rd sexiest magician in the world, by his very own mother. He has starred in South Africa’s top TV shows such as Montana and 7nde Laan and created unforgettable characters such as the Cash Crusader (Cash Crusaders) and that “Mind Blowing” Karl Ahari (Kalahari.com). Charles has created custom characters and acts for various events including, Madame Zingara, Vodacom CEO awards and Discovery Health, has MC’d events such as Pam Golding Properties Central and Africa GoldClub Awards, the Forbes Group, Taste Festivals SA and International Body Fitness shows with his edgy blend of comedy and magic.